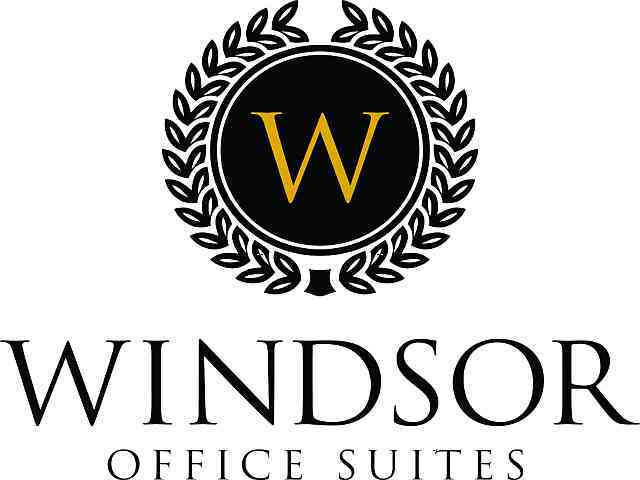 Windsor - Naples, offers access to multiple meeting rooms and conference rooms. This meeting room location is conveniently located off Exit 111 I-75 and minutes from downtown Naples. Scheduling your next business meeting in Naples couldn't be easier, we'll get you set up quickly and efficiently.